Still talking to reps from other bookstores to figure out their consignment policies- will be possibly looking into placing consignment at the Boulder Bookstore and a couple of feminist bookstores around the country. If you have any suggestions on what stores I should look into, or if you would like me to ensure that the book will be available in an independent bookstore near you, feel free to comment suggestions! Also looking into any book clubs who might want to tackle discussion of domestic violence and how it is portrayed in woman’s fiction, using ‘Till the Last Petal Falls as a reference point. I would always be up to join these discussions, whether that is through being there physically (in-state or reimbursed travel) or by other means (Skype, e-mail, video recording). Comment or e-mail author.elizabethrose@gmail.com to see if I can get you an even bigger deal on a bulk book club order. 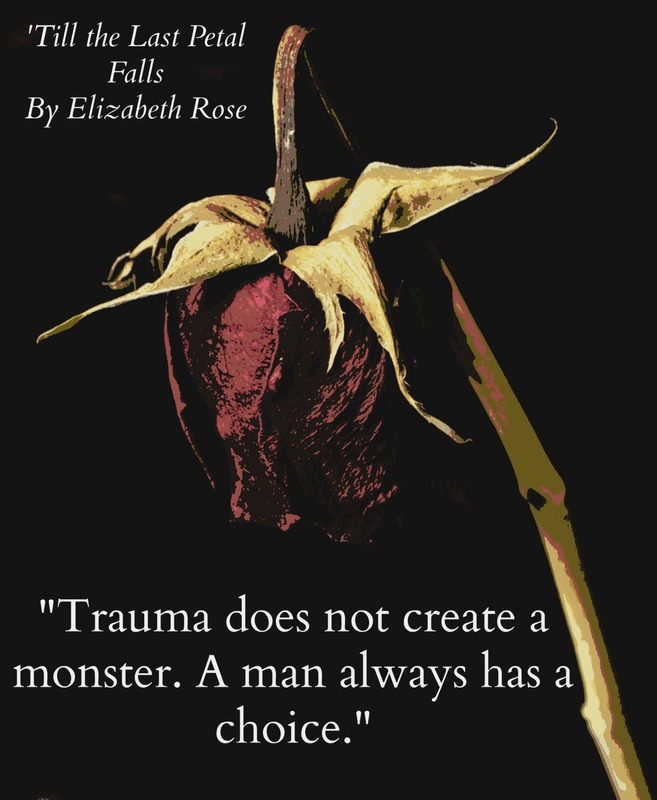 Don’t forget to place your pre-order for 15% off the retail price through author.elizabethrose@gmail.com, lasting only through the third week of February, and friend Elizabeth Rose on Goodreads (look under ‘Till the Last Petal Falls) to check for when I will be holding the launch giveaway.